The INESS project is a railway project in which Ineco participates as a partner together with UIC, Adif, Network Rail, UNIFE and others. Due to the perfect orientation by rail, the railway system requires a dedicated signalling subsystem in which a significant portion of the functionality must be guaranteed and controlled on the infrastructure side. From a European perspective, traditional signalling is one of the most conservative elements of the railway system, and it is strongly linked to national traditions by all the parties involved. The EU has been working on the reform of parts of the signalling subsystem under the European Rail Traffic Management System (ERTMS) since 1990. 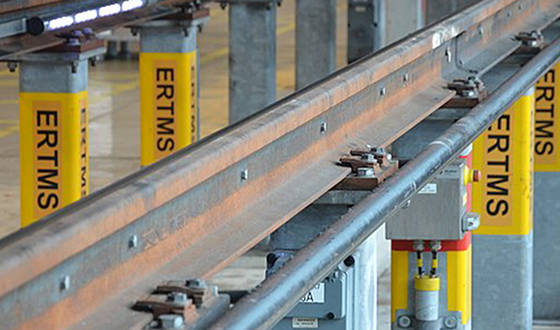 The INESS project defines the functional and technical specifications for a new generation of standard European interlocks in line with ERTMS, adopting the European Committee for Electrotechnical Standardisation (CENELEC) standard.